This unintimidating program takes you through Pilates standing and floor workout techniques in easy-to-understand language. Not only will you burn calories by using this routine in your weight-loss program, but you may even change your mind about exercise. 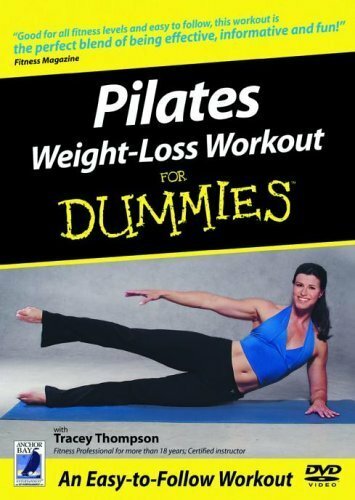 If you're looking to lose weight, burn some extra calories, and get a gentle, easy-to-follow workout, Pilates Weight-Loss Workout For Dummies is for you! This workout takes the original Pilates Method - known for its fabulous toning benefits - and adds simple, upbeat movements that increase your heart rate and ultimately help you burn more calories than with traditional Pilates workouts.